Poetaster. n. A writer of insignificant or shoddy verse. A rhymester, versifier. Rimailleur. Dichterling. Versmakare, rimsmidare. valzi, this is a nice piece of music in 12k you brought us here. Very pleasant indeed, good chords, though if I had one niggle it would be the messy lead. 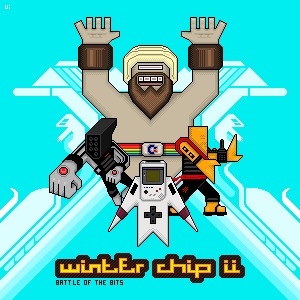 Chiptaster ;) - Nice one in only 12kb! Excellent! This is a nice track. Very excellent!It's so serene. It reminds me of Hal Hartley's music he makes for his films. Although it is much different, it kind of occupies the same emotional space. I didn't realize how I missed chipping until I did this tune. Time to take a step back from vst and vsti for some good ol' .it! Thanks for the nice comments.